Darkseid dominates the battlefield in DLC trailer preview! Darkseid is an awesomely powerful New God, evil ruler the firey hellscape that is Apokolips. His stoney face gazes upon a world he dominates with disdain, ever in search of ultimate power and the total suppression of all things good. The heroes of Earth have frequently been a thorn in the New Gods' (dark) side, prompting him to launch many campaigns against Superman and the Justice League. There are good New Gods such as Orion and Big Barda, but none of them are yet present in Injustice 2! Lucky for you Darkseid is the first downloadable content character -- meaning he's yours to control if you've pre-ordered the game before it's release: May 16th! The pre-order incentive is similar to the inclusion of Goro as playable bonus character in Mortal Kombat X, a timed exclusive available for purchase at a later date. Injustice 2 will have a similar pattern of DLC, offering additional characters after release. including at least one Mortal Kombat?> guest! Register to pledge allegiance or resistance to Darkseid in the DC Universe Injustice forum! 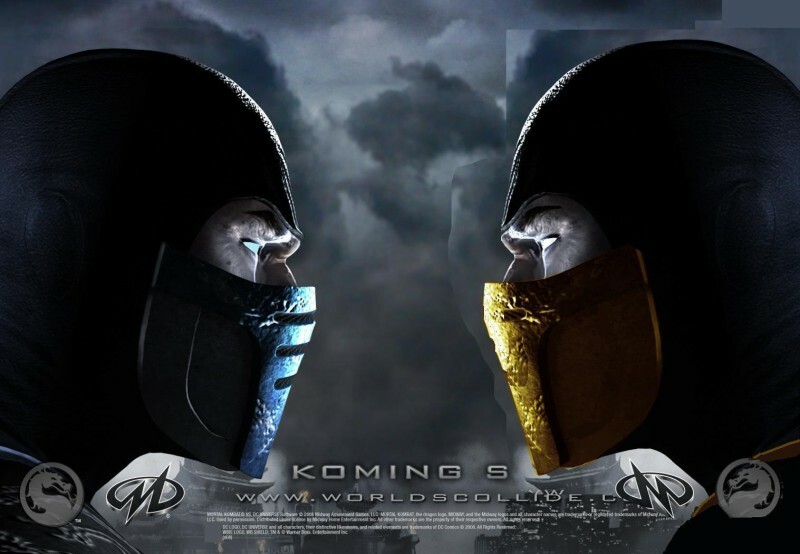 While there, check out MK Online's Top 10 Kombat Guests Wishlist and share your own! Anti-Life justifies it! Don't really like his voice. I always preferred Michael Ironside in that role.